The Dry Landscape Garden. 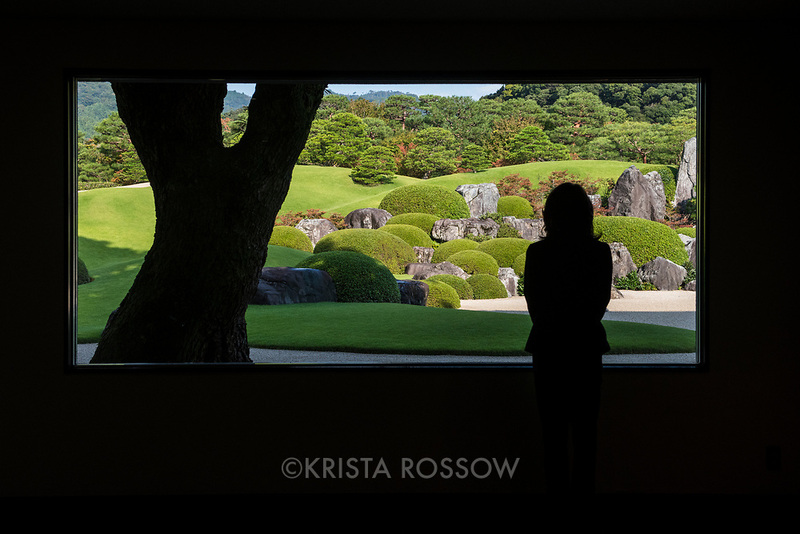 The Adachi Museum of Art in Shimane Prefecture is famous for its beautiful gardens which is considered a living painting that changes with the time of day and the four seasons. The museum is located in Yasugi, Japan.